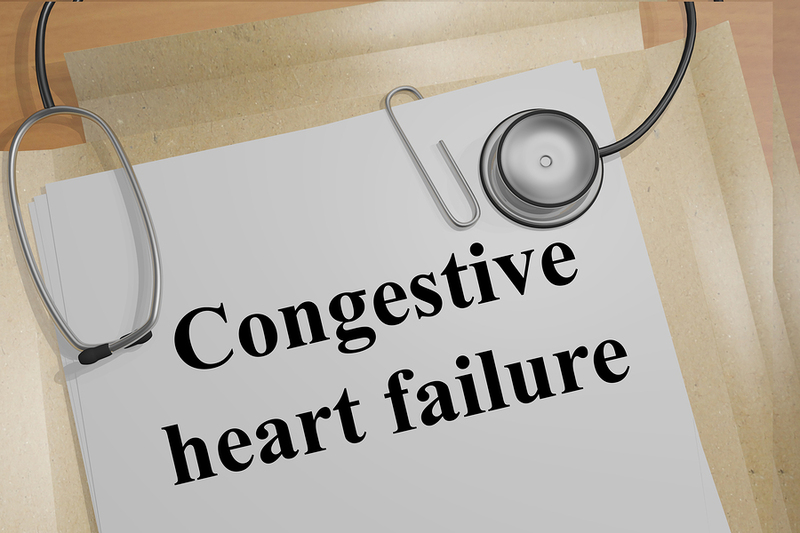 Your loved one might be diagnosed with congestive heart failure when his heart just doesn't work as well as it should. Your loved one might have other heart issues, such as hardened or narrowed arteries or high blood pressure, that make the situation more complicated. It helps to understand what triggers can make your loved one's congestive heart failure worse so that you can help him to avoid them. If your loved one is feeling well, he might not want to take his medication any longer. This can cause a problem because the medication is likely the very thing that's helping him to feel so good. If your loved one is resistant about his medication, talk to his doctor. Your loved one's doctor may want to adjust the medication or the dosage in order to keep your loved one healthy. Getting sick is never fun for your elderly loved one, but it can be especially harmful if he has congestive heart failure. Even small illnesses, such as a cold, make your loved one's body have to work harder, especially his heart. Smaller illnesses can be damaging enough, but larger ones, such as pneumonia, can really do a lot of damage. Work with your loved one's doctor to help him to stay as healthy as possible. This can mean getting vaccinations for some illnesses and simply avoiding others who are sick for smaller illnesses. Too much salt can really make your loved one's heart work a lot harder than it has to. It also causes fluid retention, which is a problem all on its own. Even if your loved one thinks that he's not getting a lot of salt because he doesn't add extra salt to his foods, sodium could be hiding in the foods that he eats. Salt hides in processed foods as well as some places you really wouldn't expect, such as soft drinks, flavored waters, and juices. Start reading labels carefully to check the sodium levels. Your loved one's doctor probably let him know that he should be careful about his fluid intake, since that can affect how hard his heart has to work. Fluid intake can be especially important when your loved one is eating too much salt, since the salt causes his body to retain much of that extra fluid. Alcohol as an extra fluid can be particularly harmful, since it can elevate blood pressure. Help your loved one to track how much fluid he's drinking every day so that he has an idea where his fluid intake is for the day and he knows when to slow it down. Work with our loved one's senior care providers to help your loved one avoid these types of triggers so he can keep his heart healthier. If you or an aging loved one are considering senior care in Palm Beach County, FL, contact the caring staff at BrightStar Care of Jupiter. Call today (561) 741-1200.